Moderns smartphones are great but one area in which they are far from perfect is battery life. While things have gotten better over time and larger batteries are finding their way in modern devices, Apple has never been a champion in that regard. While the efficiency of its devices provides decent battery life, some power users still find themselves out of juice by the end of the day. This is where cases with integrated batteries come in. Recently, leaks showed that Apple might release one soon, but while we’re waiting for an official announcement, another company has just announced its version of the desired product. 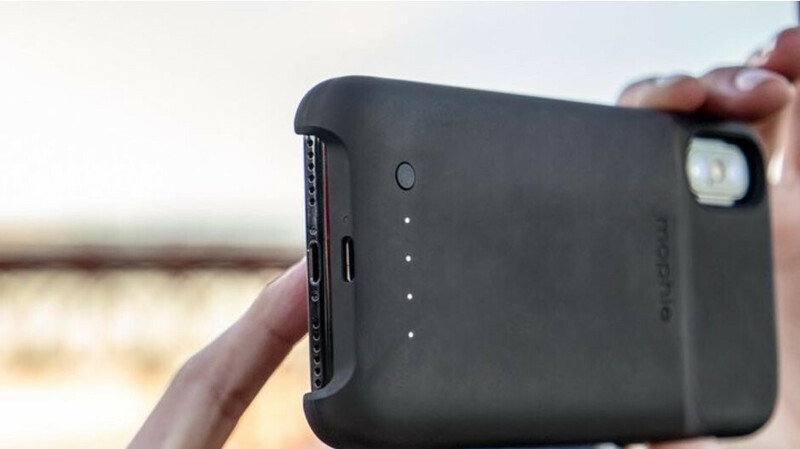 The news comes from CES 2019 via AppleInsider and the product comes from Mophie and is called Juice pack access. One cool feature about this battery case is that it doesn’t plug into the iPhone’s Lightning port, so you can freely use it for your wired headphones or data transfer. 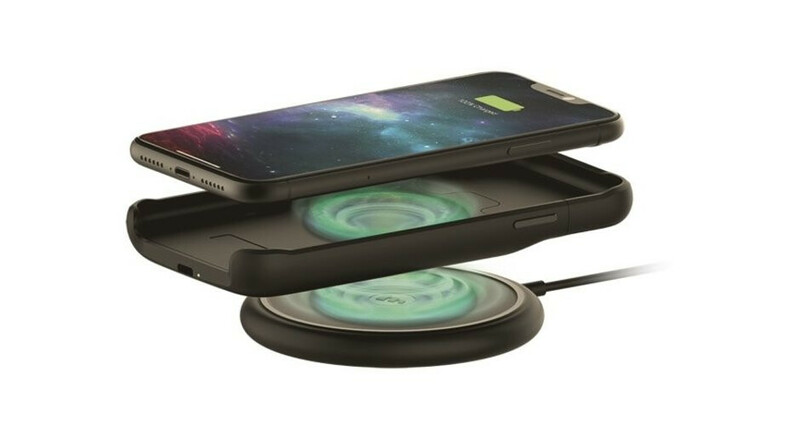 Instead, the case charges the phone using wireless charging while the case itself can also be charged wirelessly (or via USB Type-C). When put on a wireless charger, the case will transfer the power to the iPhone first, before filling its own juice, meaning there’s hardly any reason to remove it. Besides that, the Juice pack access boasts high-impact protection, so it should keep your iPhone not only well fed but safe as well! The integrated battery's capacity is 2,000mAh (for the iPhone XS), which Mophie says will boost the talk time to 31 hours in total. The iPhone XS is rated at up to 20 hours of talk time, so you can expect about a 50% boost in battery life. Of course, all that comes with an added bulk to your phone, but as far as battery cases go, this one is relatively compact and weighs only 3.25 oz. There will be cases for the iPhone XS, XS Max (with 2,200 mAh battery) and XR, coming in different colors sometime in the first quarter of 2019 at $120. Will Apple reveal its own battery cases before the end of March? We don’t know, but we bet Mophie hopes the answer is “no”. Ooh this is very interesting! I think it can possibly be worth the investment for me. Definitely handy to have this type of jackless design. Samsung made it for their s7/s7e series a while back and was very convenient. Just put bigger batteries in the phones, stop making thin phones you can slice bread with.